New and Future DVD/BD releases On Amazon. 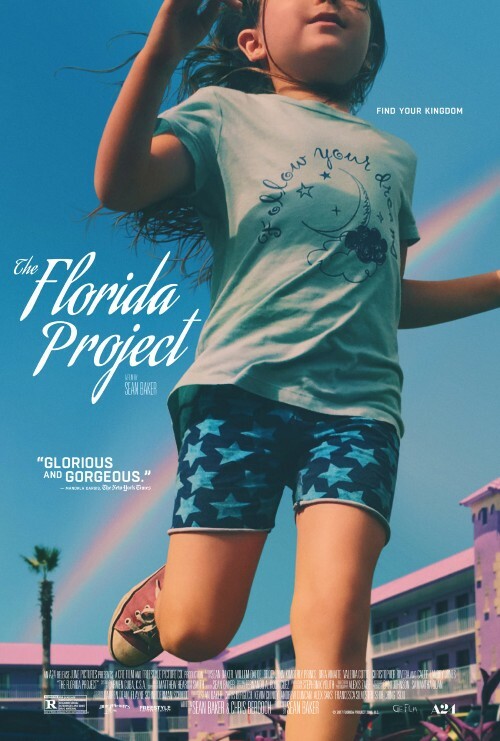 "Set over one summer, the film follows precocious six-year-old Moonee as she courts mischief and adventure with her ragtag playmates and bonds with her rebellious but caring mother, all while living in the shadows of Walt Disney World." Psst: Coco is coming out next week!